Exceptional opportunity to own 6.5 acres on the corner of Canyon Drive and Royal Oaks that is within walking distance to Lake Oroville and Oroville Dam. This beautiful acreage has several trees and a seasonal stream located on the property line. 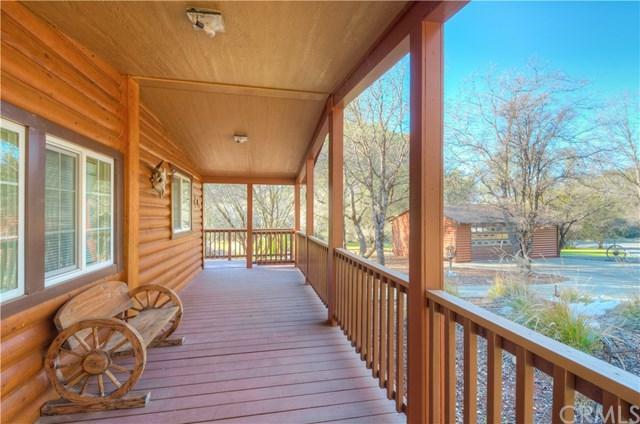 The cozy, log home-looking 2004 manufactured home is on a permanent foundation and has a very nice covered front porch which adds to the ambiance of the property. The log home effect continues with the same siding on the 24x36 detached and sheet rocked garage with a wide garage door and additional space on the side of the garage. There are also two additional out buildings on the property; one of which also has a garage door and the other out building is used for storage. Public water is provided by South Feather Water and Power and there is also a 2,500 gallon water storage tank on the property. 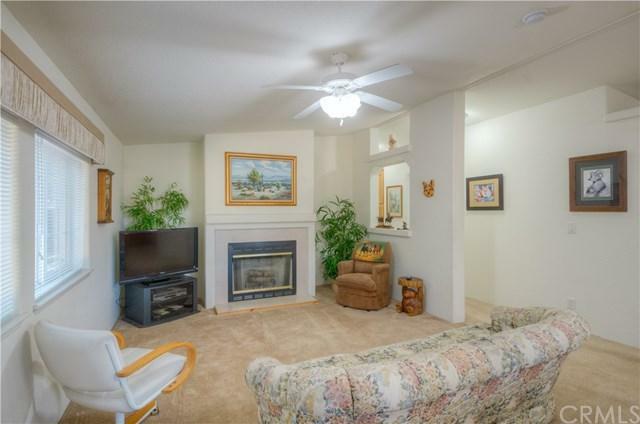 The home has vaulted ceilings throughout and a fireplace in the living room. 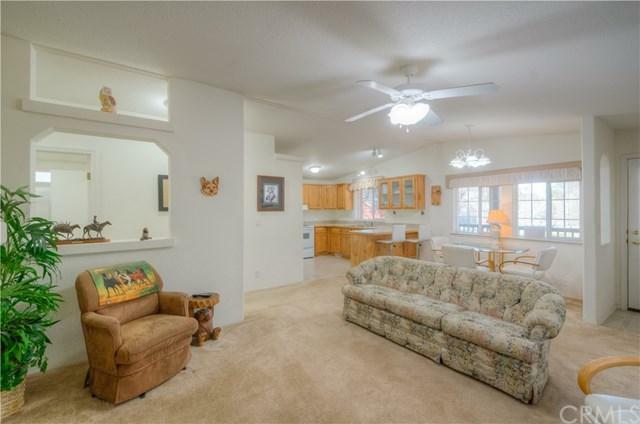 An open floorplan, the kitchen is adjacent to the living room and eating area with a breakfast bar. The master suite has a walk-in closet, dual sinks and an additional closet. The vaulted ceilings and open floorplan concept make the home appear to be larger in size. The home is furnished and sellers will work with buyers if furniture and furnishings are needed. 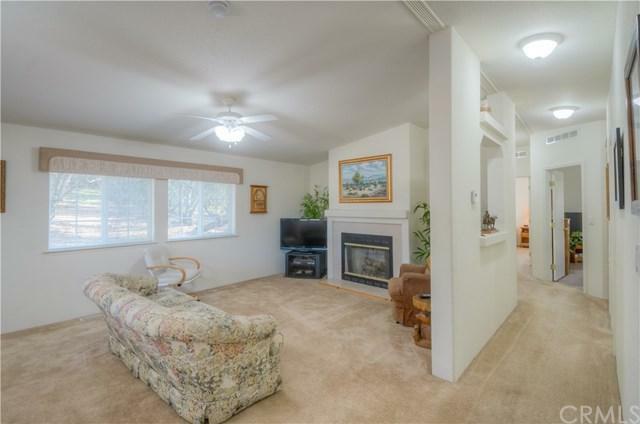 Exceptionally well maintained home and beautiful acreage that has been well cared for. Excellent horse property with the Dan Beebe 7 mile horse trail across the street and other trails nearby. Sold by Jamie Engen of Century 21 Bidwell Realty.